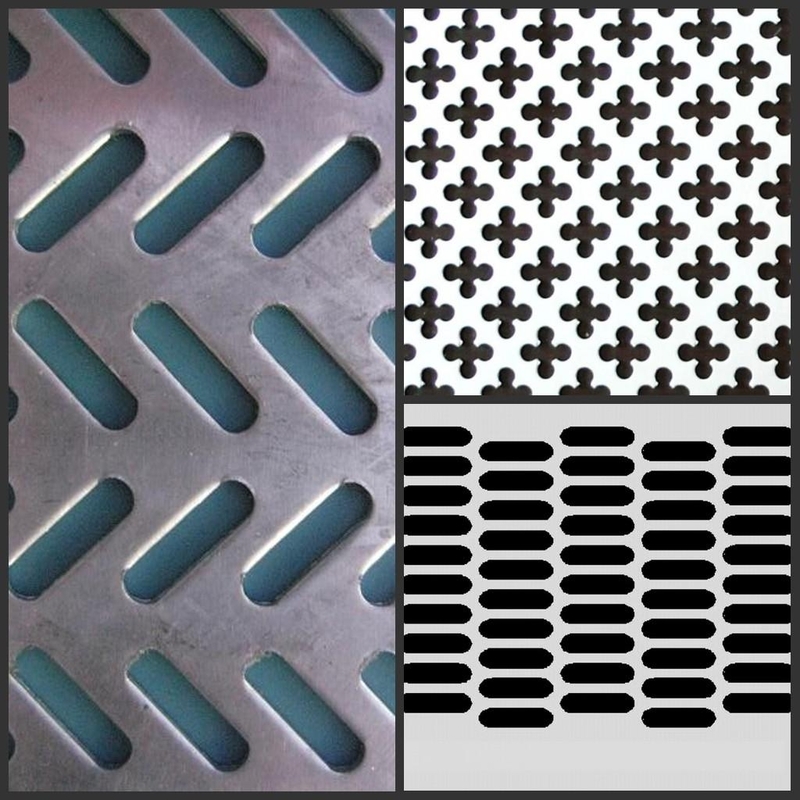 Perforated Metal in galvanized iron material is a new type of Metal Plate Mesh Products. Because of its lighter texture, it is often used for ceiling or other suspension purposes. Because aluminum is not easy to corrode, it can be used in its own natural color, can also be sprayed or electric, made into other required colors. At the same time, we can also produce Expanded Metal Mesh, Woven Steel Mesh, mesh sieve, Aluminum Foil Mesh, Filter Disc, Stainless Steel Twill Dutch Weave Mesh, cooper wire mesh, brass mesh, metal basket, and so on. 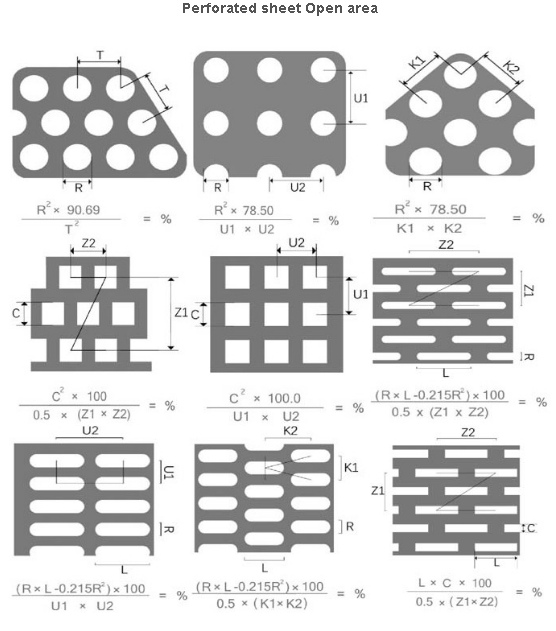 Looking for ideal 304 Perfoarated Metal Mesh Manufacturer & supplier ? We have a wide selection at great prices to help you get creative. 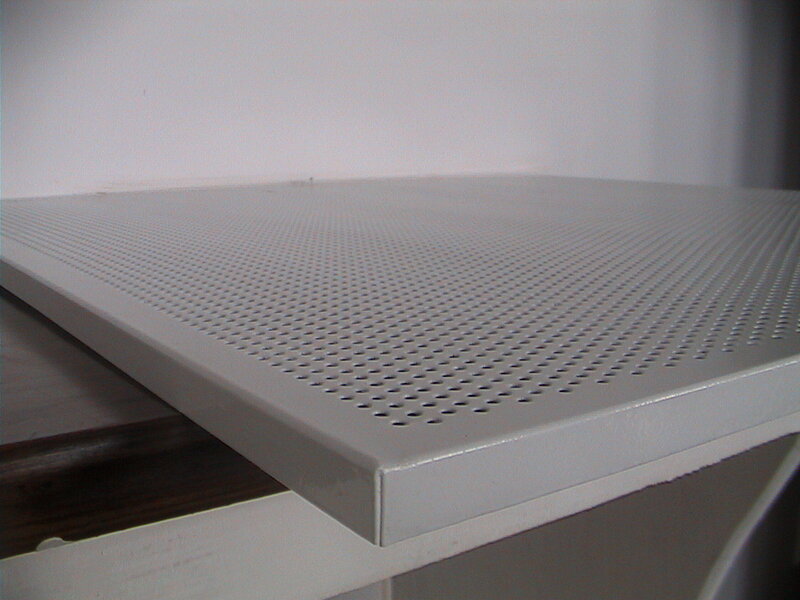 All the 316 Perfoarated Metal Mesh are quality guaranteed. We are China Origin Factory of GI Perfoarated Metal Mesh. If you have any question, please feel free to contact us.